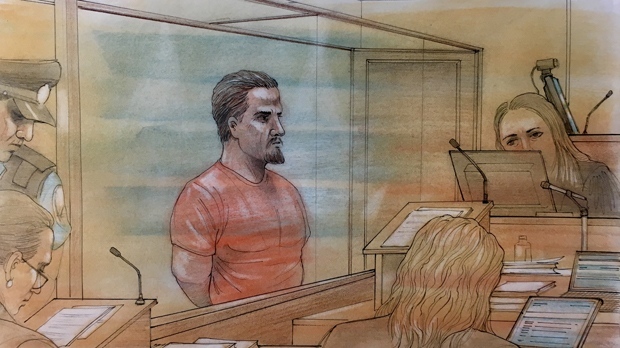 The 49-year-old man accused of murdering his father in their Keelesdale-area home made a brief appearance in a North York courtroom on Tuesday. The wife of Wilfried Kent Truman called 911 at 6:30 a.m. on Monday to report her husband had just arrived at their home in the Black Creek Drive and Eglinton Avenue area with life-threatening injuries. Emergency crews arrived at the scene and attempted to revive him but were not successful. He was pronounced dead a short time later. 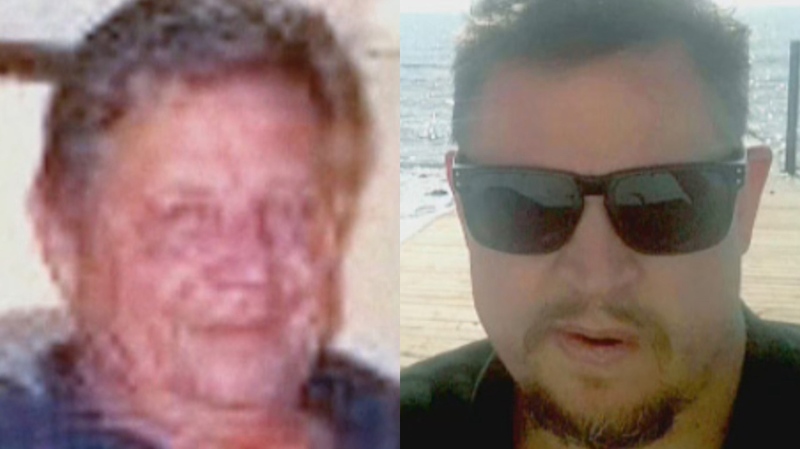 A police canine unit located a suspect in a ravine near the home and by Monday afternoon, a suspect police identified as Kyle Truman, Wilfried Kent’s son, was taken into custody and charged with first-degree murder. 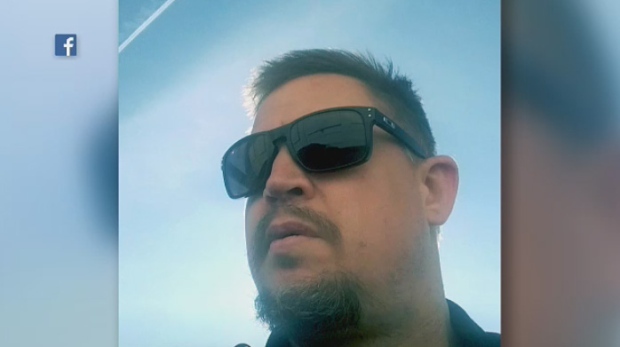 Family friends at court on Tuesday told CTV News Toronto that Kyle Truman was on a community treatment order to take medication related to mental health issues, but the order expired some time ago. They said Kyle Truman was not on medication at the time of his arrest.